Sawyer Manufacturing offers a full line of beveling equipment designed for quick, easy, and accurate cutting and beveling applications. Our beveling equipment is designed to be durable and long lasting. Each machine needs only minimal maintenance and provides years of dependable, hardworking service. Furthermore, each beveling machine is easy to use. One operator can set up and begin cutting and beveling in minutes with incredibly smooth cuts, reducing the need for grinding. We offer four beveling machine models to accommodate a wide array of pipe beveling requirements. There is no doubt these bevelers can make quick work of any cutting and beveling work thrown at them. 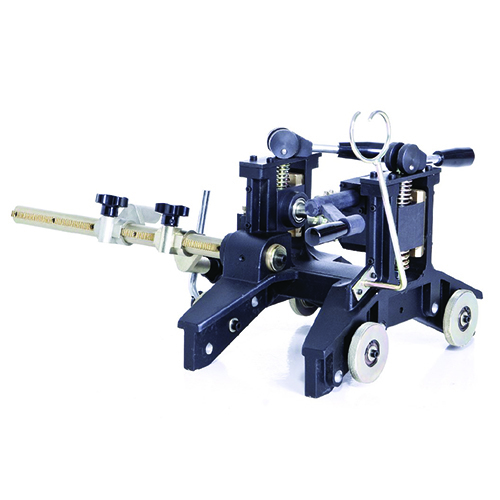 The Band Beveling Machine is custom built for any pipe diameter with one crawler that fits every size band. This machine is the ultimate in large diameter pipe beveling and cutting. 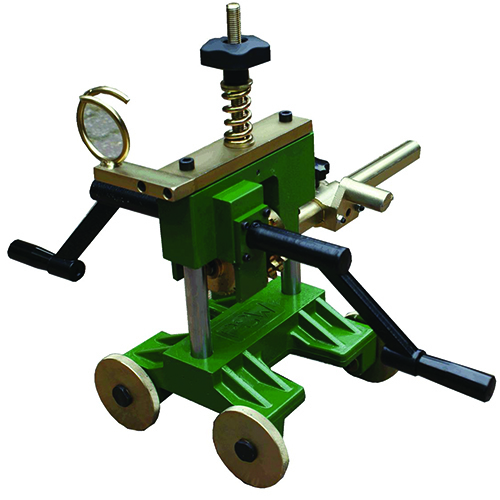 The Quickset Beveling Machine is a saddle machine capable of cutting and beveling a range of pipe and tube diameters without the use of spacers (dogs). It is highly accurate and provides perfect cuts every time. The Compact Beveling Machine is the heaviest saddle machine in the industry. This beveling machines incredibly durable and has an extremely consistent ability to bevel pipe quickly and accurately. The Chain Beveling Machine and MX1 are cost effective pipe bevelers designed with versatility and ease of use in mind. These beveling machines can be used with a range of pipe sizes and can be set up in mere minutes. For the best in beveling equipment, look no further than Sawyer’s beveling machines.